Talend announced the release of its newest Talend Data Fabric product, a unified data platform for data integration across cloud and on-prem environments. The release is highlighted by new data cataloging functionality, which creates a single source of trusted data. The Cloud Application Programming Interface Services speed up access to standardized data for building data as a service applications as well. The announcement was made at Talend Connect UK. Talend Cloud API Services provides full API development lifecycle support from API design to test and deployment. The data catalog automatically crawls all data, whether its in a data lake, on-prem or in the cloud. 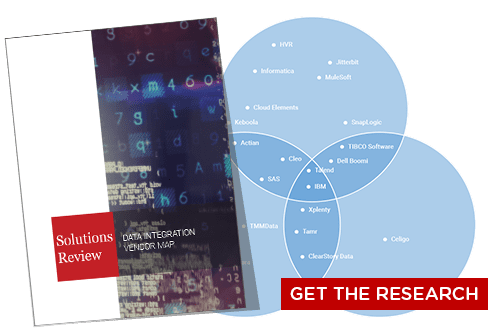 It then profiles and classifies all the data, finds and suggests relationships between data, and provides search-based access so users can utilize data when they need it. The solution offers a native and extensible architecture as well. The new release hastens the use of machine learning algorithms with extended serverless big data support for Microsoft Azure Databricks as well as Qubole in AWS environments. The company’s self-service Apache Spark processing lets organizations pay for only what is used through serverless and spot instances. Talend has beefed up its data management capabilities in recent months, and now offers perhaps the broadest product portfolio of any vendor in the market. The company’s data preparation functionality and support for multi-cloud environments are welcomed additions. 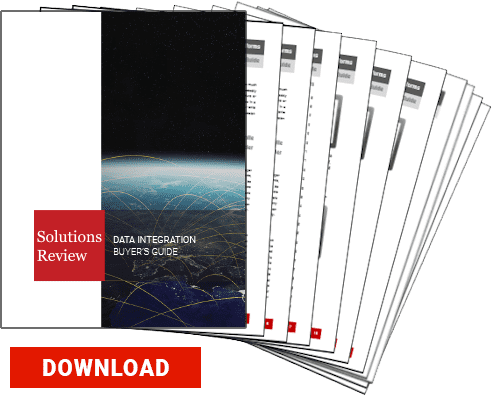 With a strong portfolio for a number of data integration use cases, Talend remains a major player in the data integration landscape. The Fall 2018 version of Talend Data Fabric will be available in November for free to current customers.